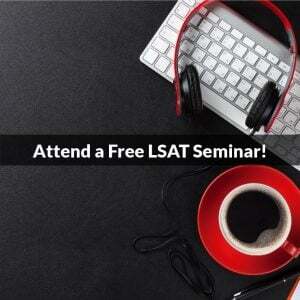 The October 2013 LSAT was given yesterday for the vast majority of test takers. A few test centers ran into weather problems (one in Louisiana closed as a result of Tropical Storm Karen, and another in South Dakota was closed. If you missed the test, LSAC will re-schedule your LSAT for one of the next few weekends, but you won’t take the LSAT that was given yesterday). 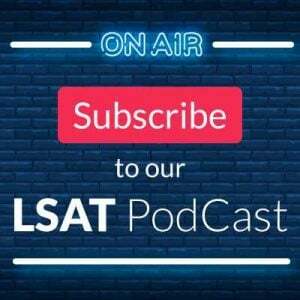 With most students sitting for the exam, how did they feel about the LSAT? A lot of people felt Reading Comprehension was a more difficult, especially because one of the passages seemed somewhat challenging. The section with Prions was the real section. And a majority of students who had an experimental RC section said it was easier than the real RC section. Overall, the feeling was that this was a fair test and not especially difficult. With that in mind, what kind of scoring scale might we be looking at? 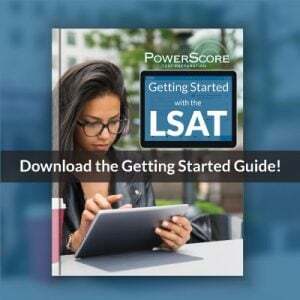 If the October 2013 LSAT contains 101 questions, then the scoring scale will likely allow only 2 misses to achieve a 180, about 6 misses to achieve a 175, and roughly 12 misses to obtain a 170.